Richard Angus and the Leadership Platform team chat on Cliff Central. The panel discussed the leadership lessons we can take from Brexit. The leader interview was with Dhiren Govendor from Brightest Young Minds. The Business Skills conversation discussed the topic of HR Management. 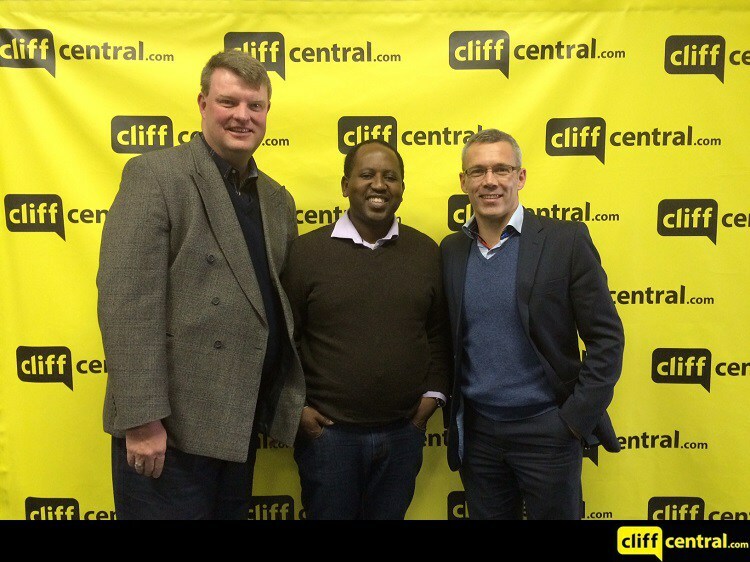 The panel then interviewed SME owner, Daan Du Toit of Mark 1 Media. The conversation ends with Murray Chabant about the best ownership structures on a BBBEE scorecard.